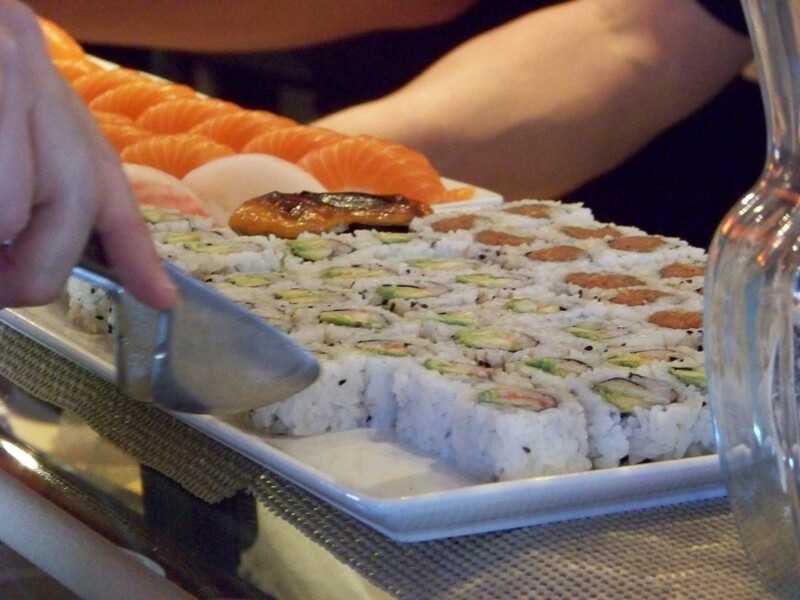 Matsuri Offers Catering and Sushi Stations! Have a birthday or other celebration and want to do something unique? Matsuri not only caters our delectable cuisine, but we offer a portable sushi station at your event! Check out our latest newsletter, just in time for Baltimore Restaurant Week! Check Out our Happy Hour! 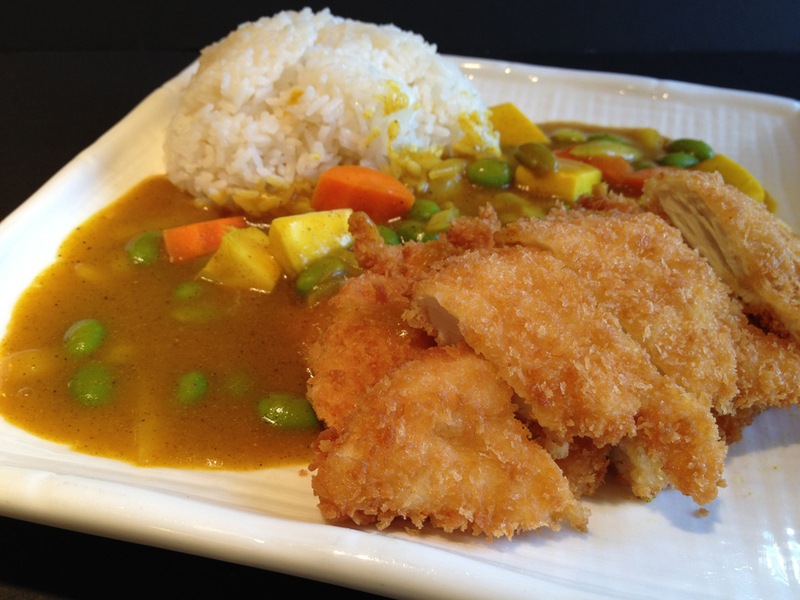 Click on the menu above to see all that Matsuri has to offer for Happy Hour…drink specials and food start at just $2.00 each! 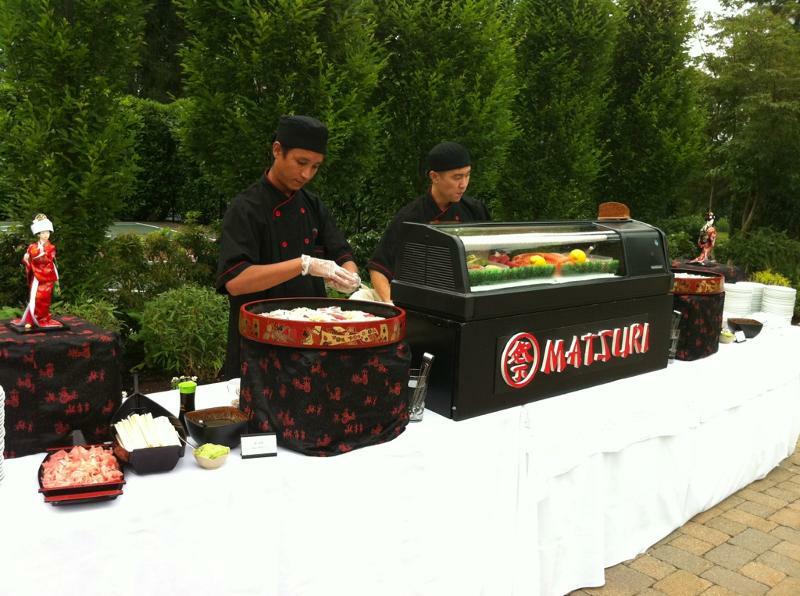 Matsuri is your Perfect Solution for Holiday Events! FREE 2 pounds of Edamame ($15.00 value) with your order of $100 or more. 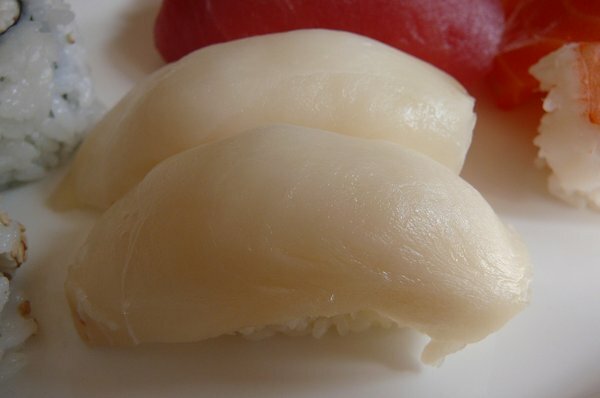 FREE Gyoza (Vegetable Dumpling 50 pcs, $40.00 value) with your order of $200 or more. *All catering orders require a minimum of one day’s notice.